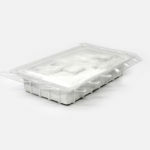 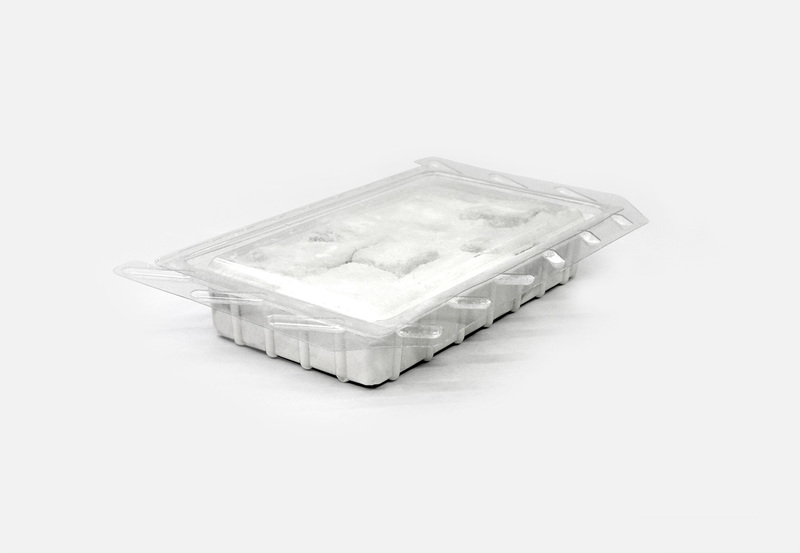 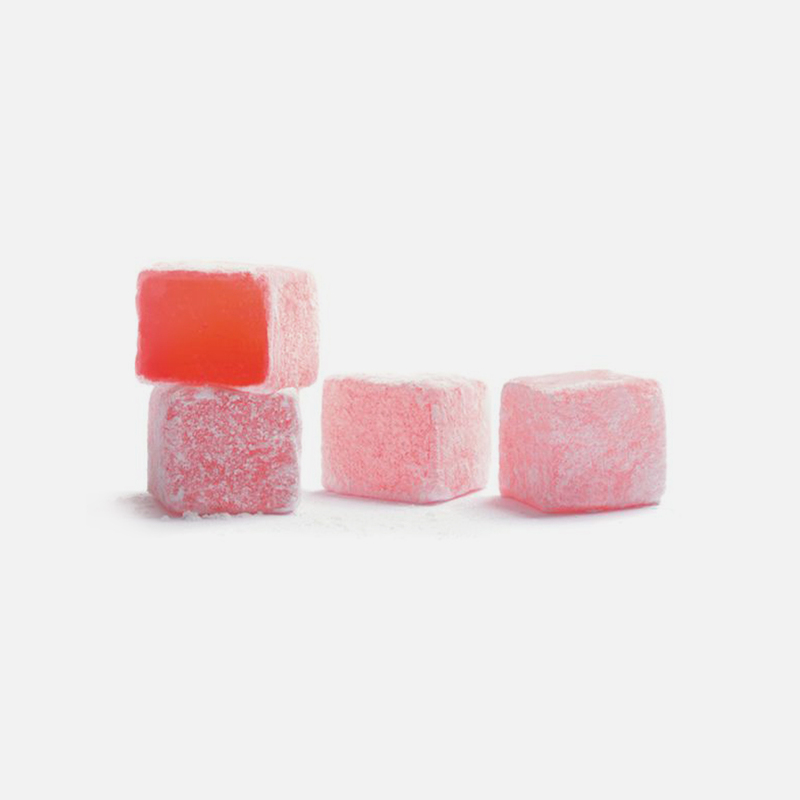 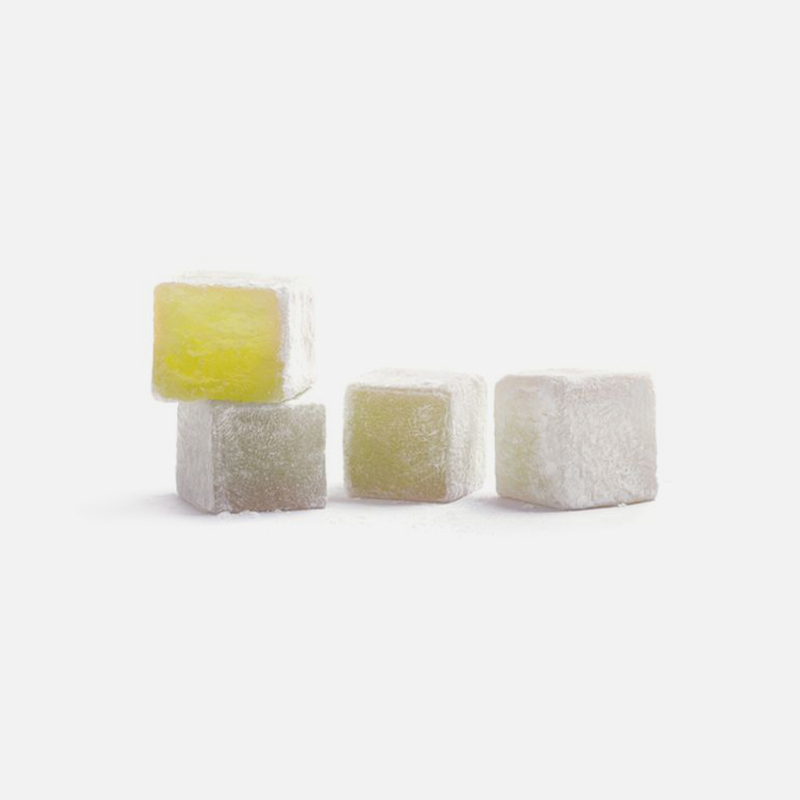 Delicate bite-sized powdered cubes with silky icing sugar and tempting vanilla aroma and flavour capture the essence of simplicity and the preferences of quality treat devotees and their friends. 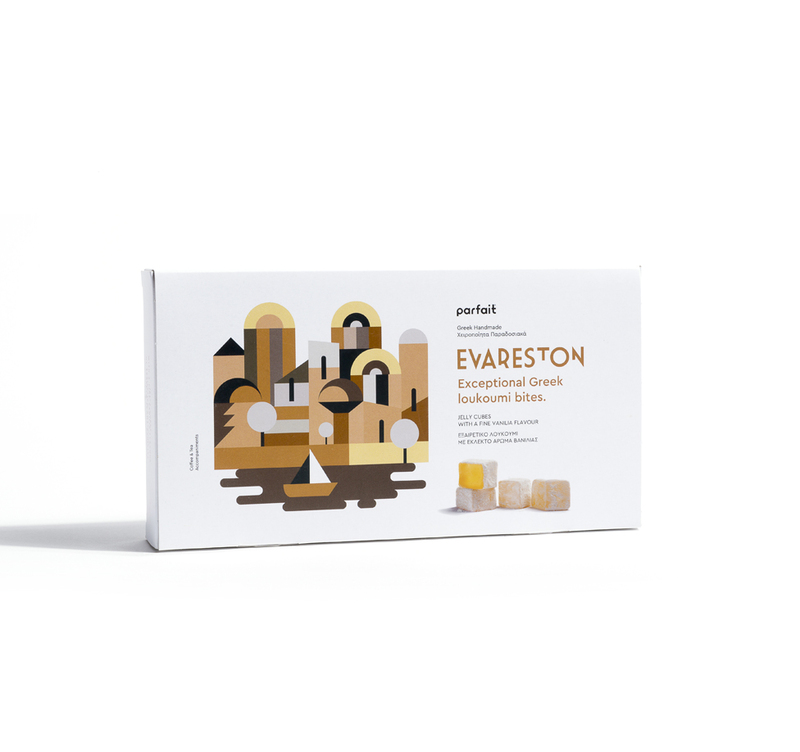 In Greece, Evareston loukoumi is a treasured tradition; in the world it is an exceptional gourmet delight, stimulating for the appetite, not too sweet for the palate, always chewy, comforting and fun. 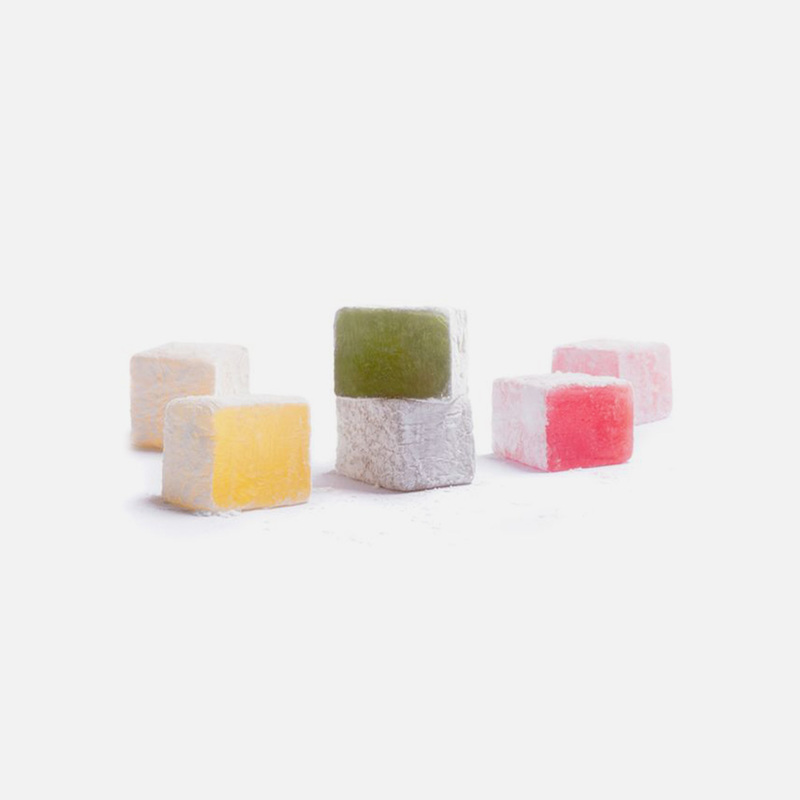 Lovely with coffee, or tea; ideal for buffet style reception and parties!